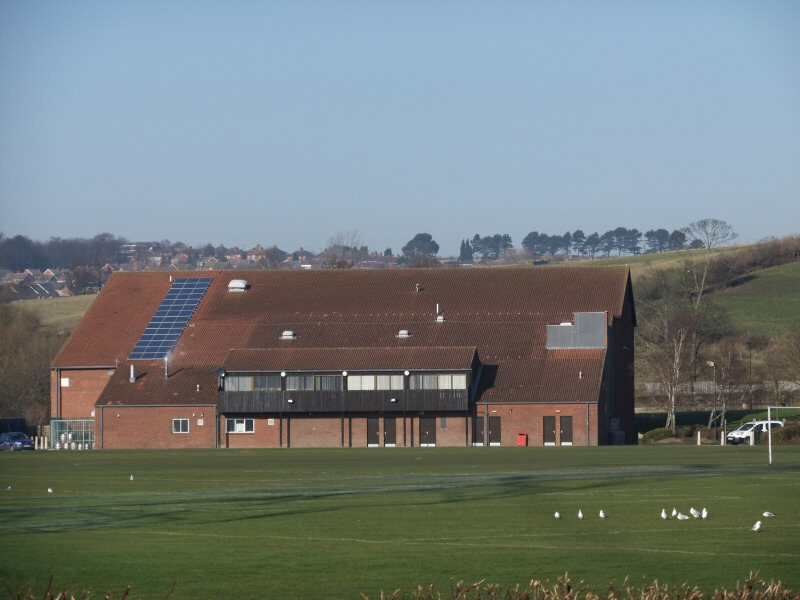 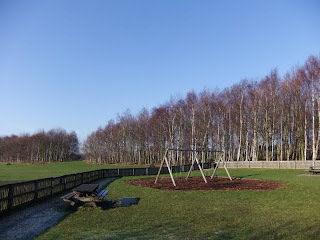 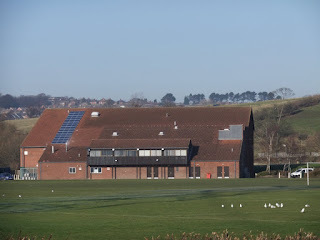 The park covers about 60 hectares, and features a riverside picnic area, an equipped children’s play area, a visitor centre and toilets, which are open daily between 9am and 5pm throughout the summer, and most days during the winter. 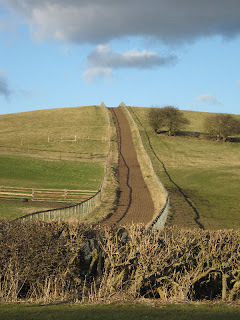 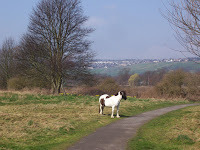 There are miles of footpaths and bridleway that allow you to explore on the park on foot, bike or horseback. 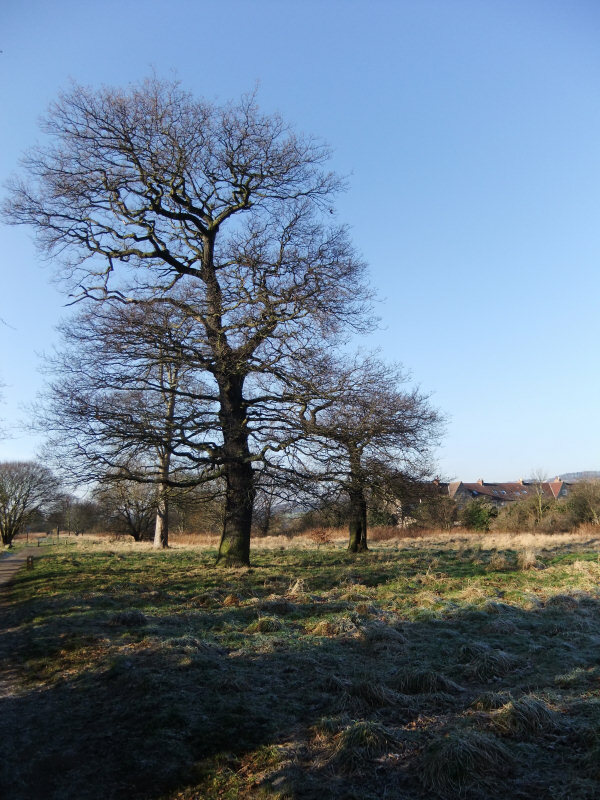 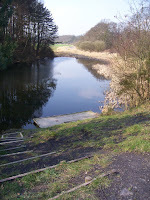 The landscape features agricultural land, woodland, grasslands and a large pond, the Reigh (pronounced Reeth). 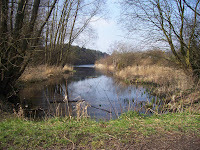 This pond, and the woodland beside it, are managed by Newcastle City Council as a nature reserve, and provide a home for many creatures, such as red squirrels and kingfishers. 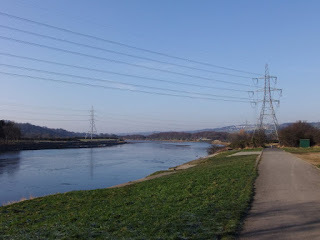 The river views are very pleasant at any time of year. 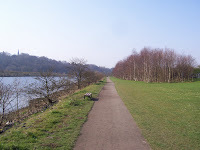 The Wylam Waggonway, which runs parallel to the riverside footpath, is a popular way for cyclists to explore the Tyne Valley. 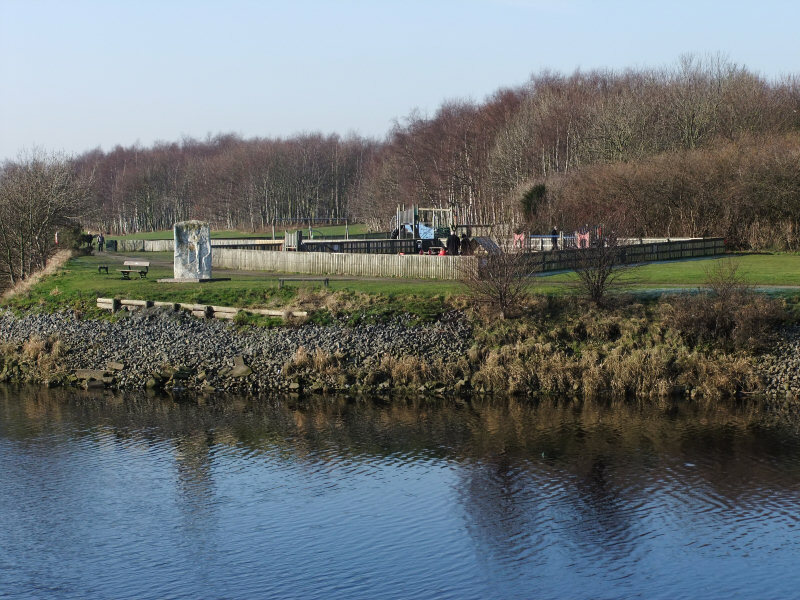 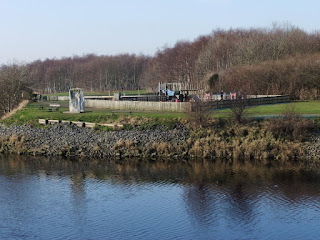 In the late 70’s and early 80’s, the park was developed by Tyne and Wear County Council from derelict former industrial land; this is hard to believe today, as it has been completely transformed. 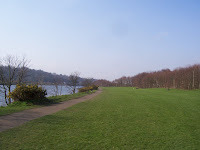 Much of the land that is now the Park was part of a former coal mine, the Isabella Colliery, owned by the Throckley Coal Company. Although few physical reminders of the mining past remain, the concrete cap covering the main pit shaft can be seen in a grazing field and four former coke ovens have been preserved. 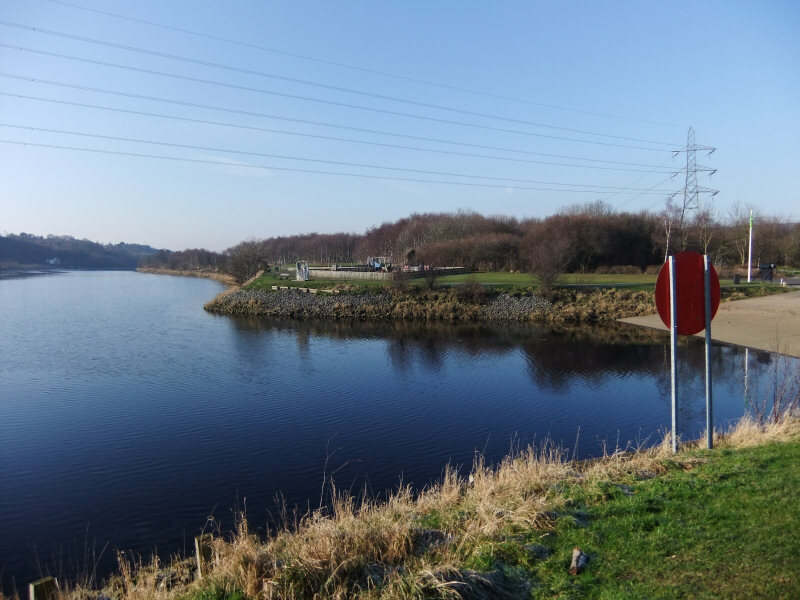 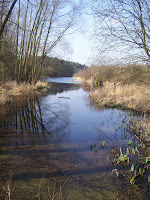 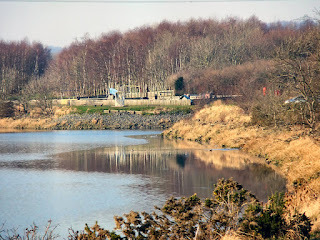 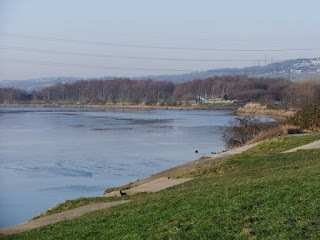 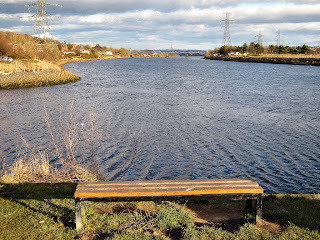 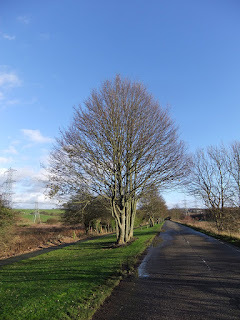 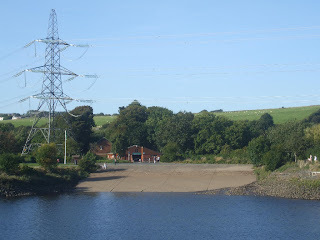 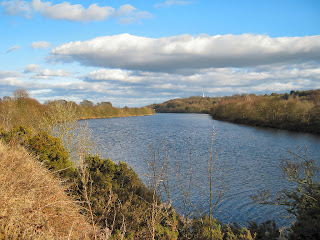 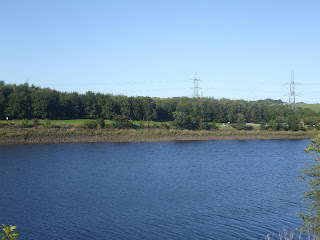 Other clues can be found in the landscape – pit shale lines the banks of the Reigh pond, and minewater escaping from the old workings discolours the Reigh burn, turning it orange until it is naturally filtered by reeds before entering the Tyne. 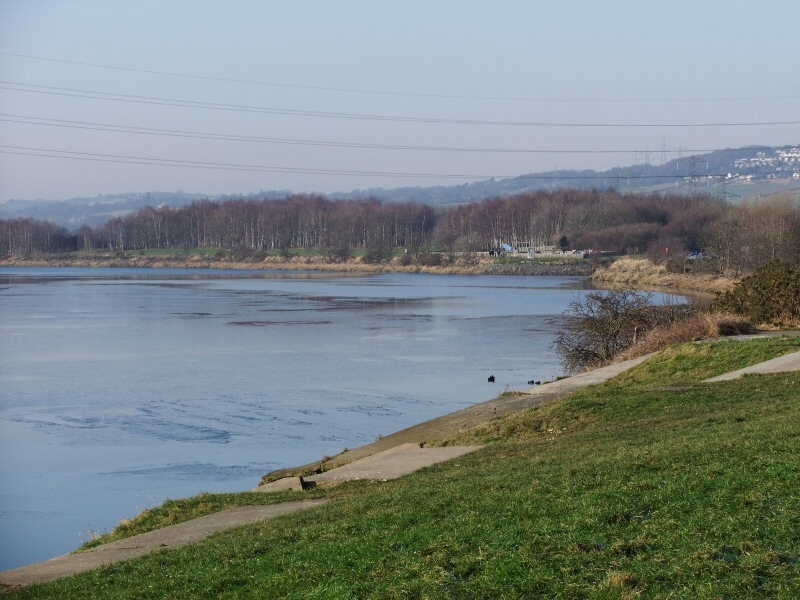 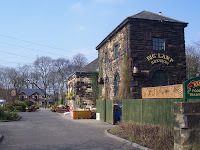 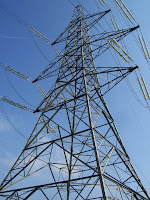 Other industries in the area included Newburn Steelworks, which was responsible for the rapid expansion of Newburn village in the 19th century, and the railway. 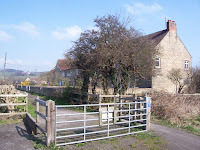 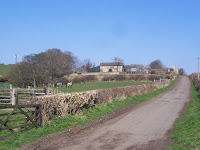 George Stephenson was married in Newburn Church, and his former cottage can be seen on a pleasant walk along the Waggonway to Wylam, which is 2 miles away. 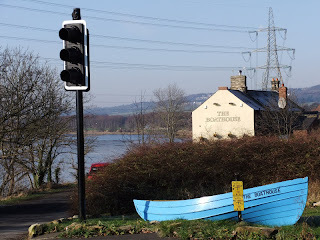 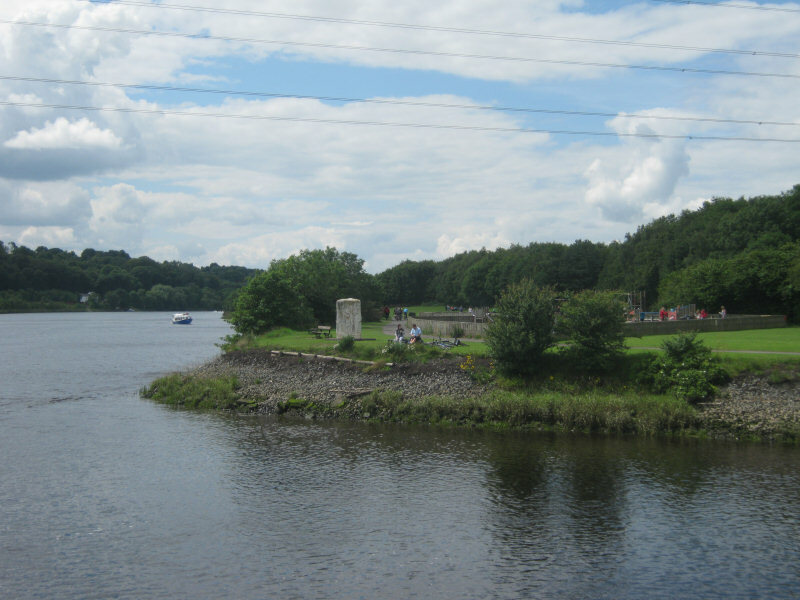 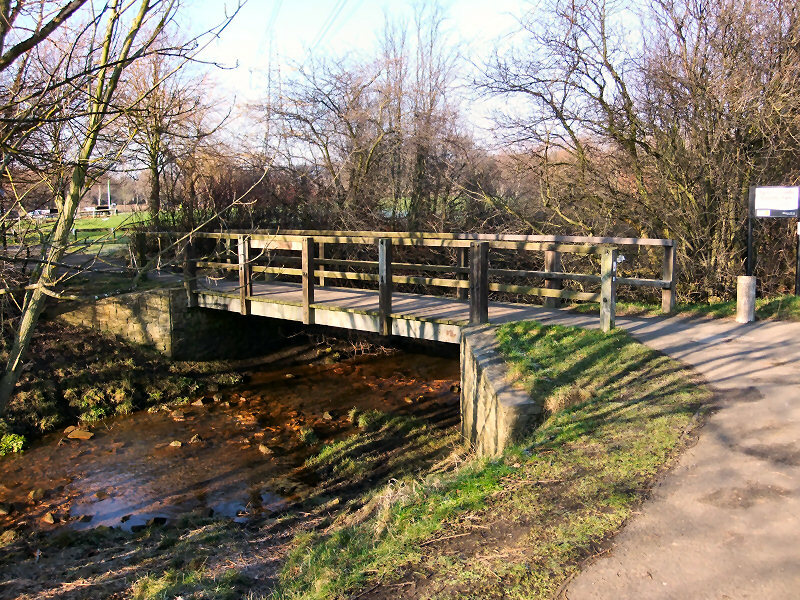 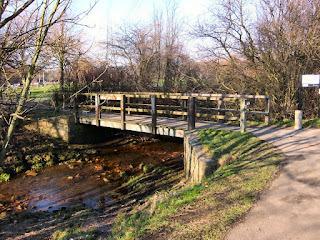 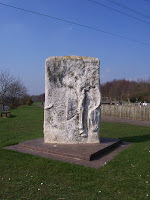 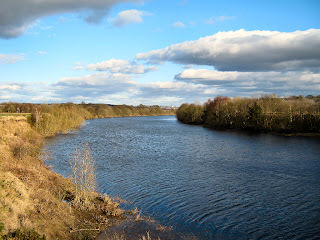 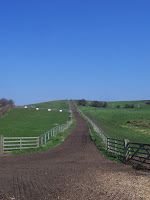 Further back in the past, Newburn was the site of an important battle between the English and the Scots across the ford in 1640. The Scots won, and later went on to take Newcastle. 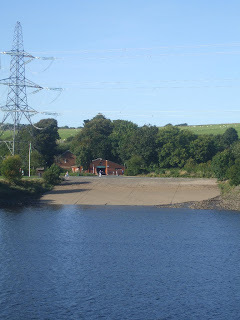 Visitors are unable to make use of the ford nowadays, as the shape of the river was altered by the Tyne Improvement Commission to remove obstructions to shipping.